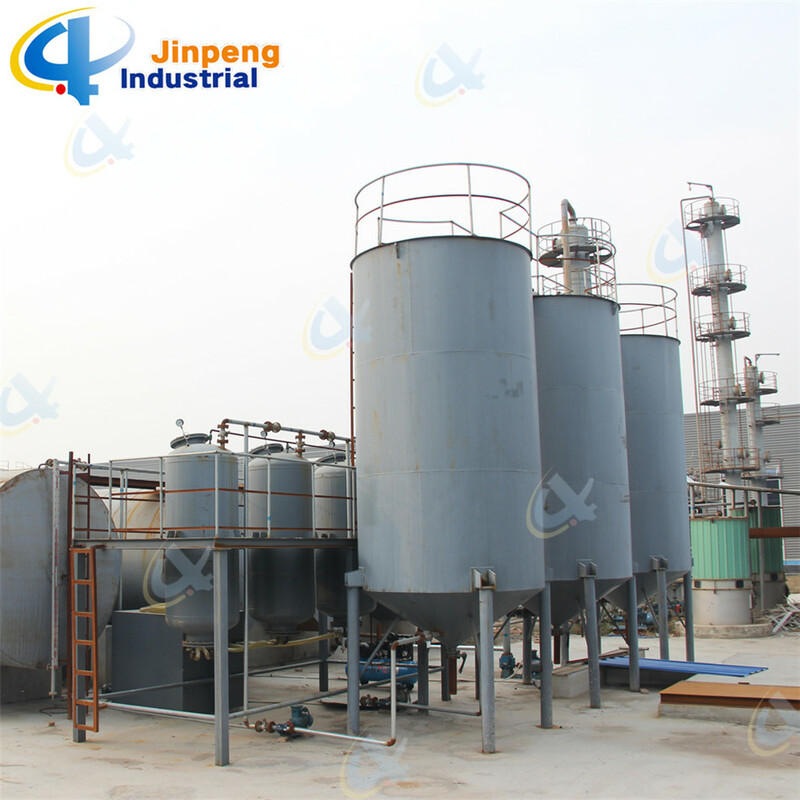 Semi-Automatic Distillation Plant Can Make Used Engine Oil/Fuel Oil/Crude Oil into Base oil(used engine oil), Syngas, diesel oil, gasoline and heavy oil. 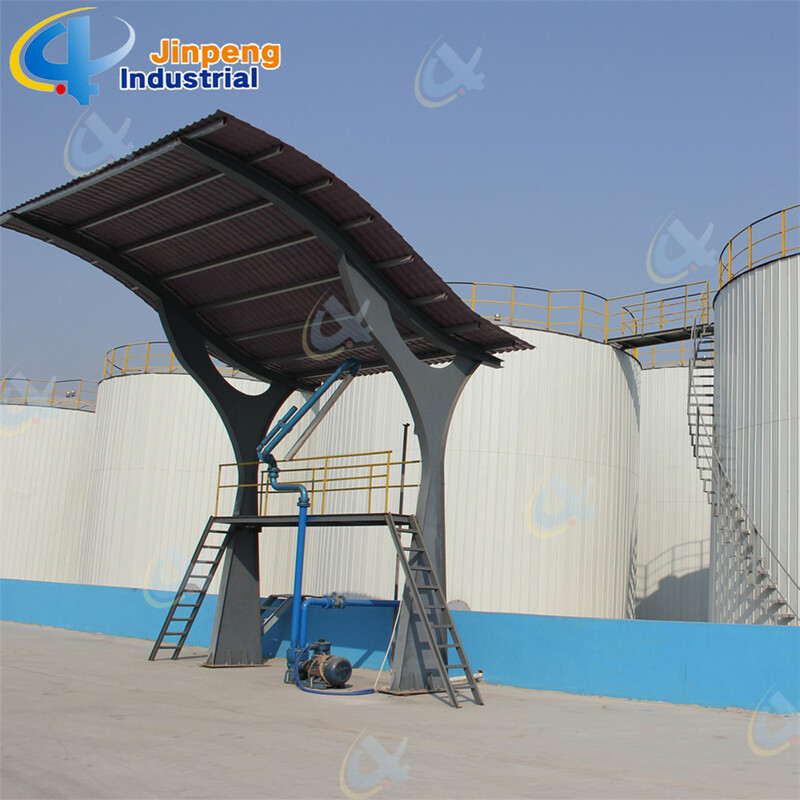 It is widely used to deal with waste oil, such asused engine oil, pyrolysis tyre oil, pyrolysis plastic oil, crude oil, waste gear oil, waste ship oil, waste motor oil etc. A. Adopting automatic submerged-arc welding technology and all of the weldings will be detected by the ultrasonic nondestructive testing method. B. 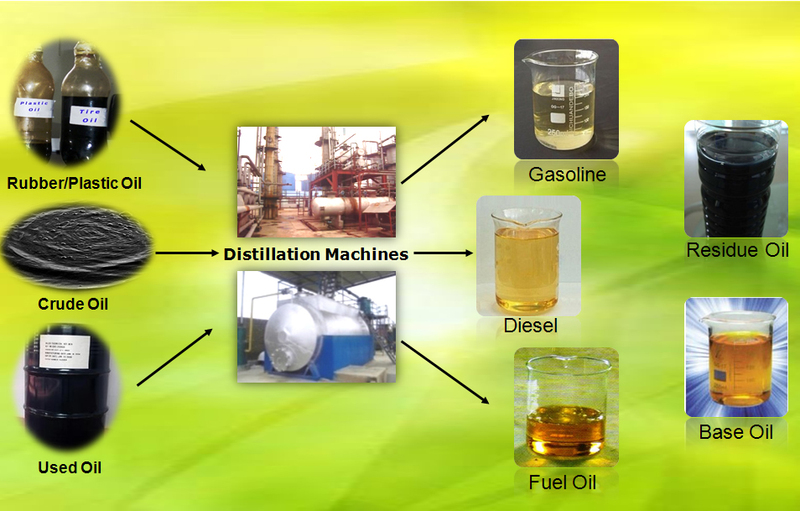 Adopting manufacture process controlling system on the quality, every manufacture process, manufacture date, operators, etc. 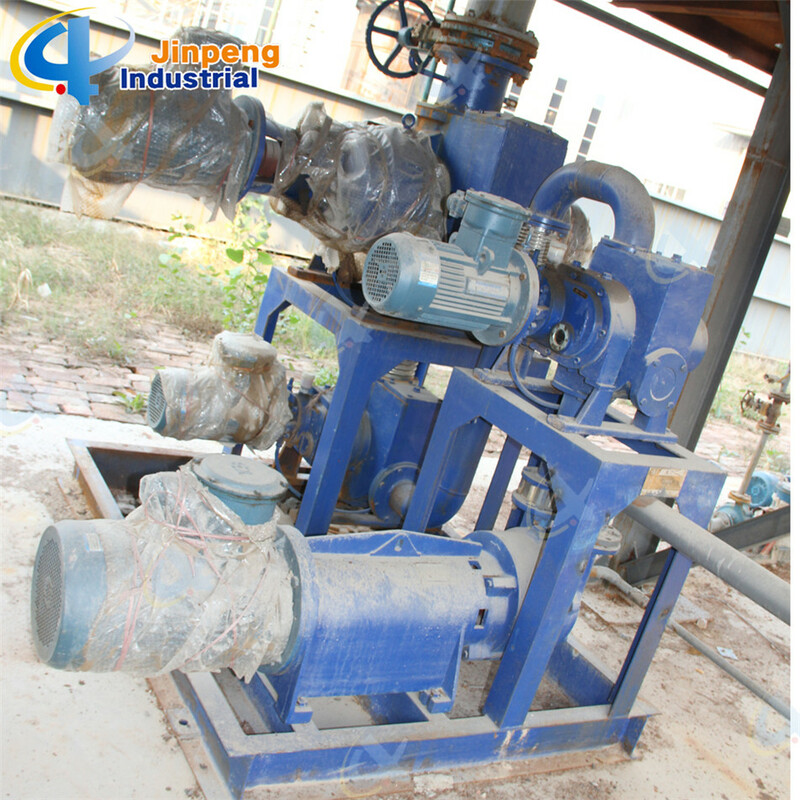 C. Manual and automatic safety devices include:anti-explosion device, safety valves, emergency valves, pressure and temperature meters, as well as the alarming system. A. Emission Standard: Sync Gas Recycling System: Fully burned after recycling and utilization, saving fuel and preventing pollution. 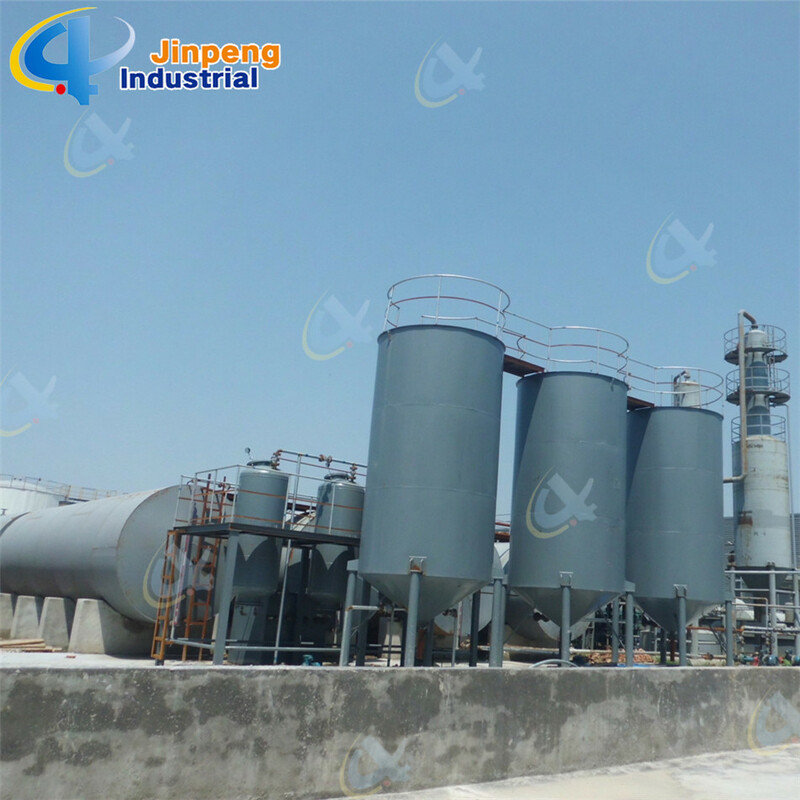 National Patent Smoke Scrubbers: water film smoke scrubber, efficient removal of the acid gas and dust of the smoke, environmental friendly to meet related national standards. C. Water pollution: During the operation, the water we use is recycling one to cool down the gas oil and convert into liquid oil in the condensers. No pollution at all. 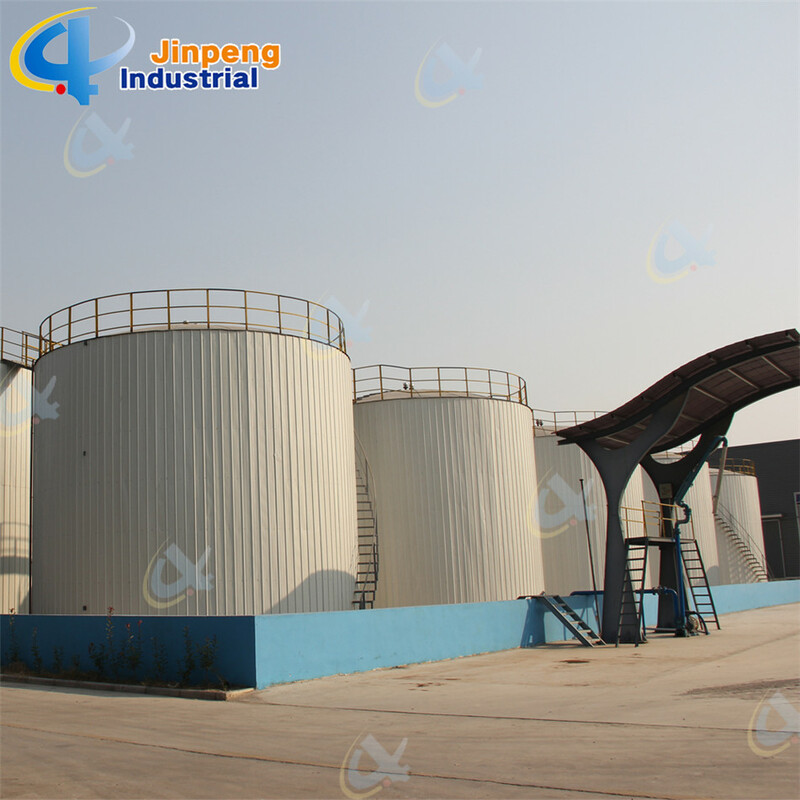 high efficiency temperature keeping, excellent energy-saving effect. 4. 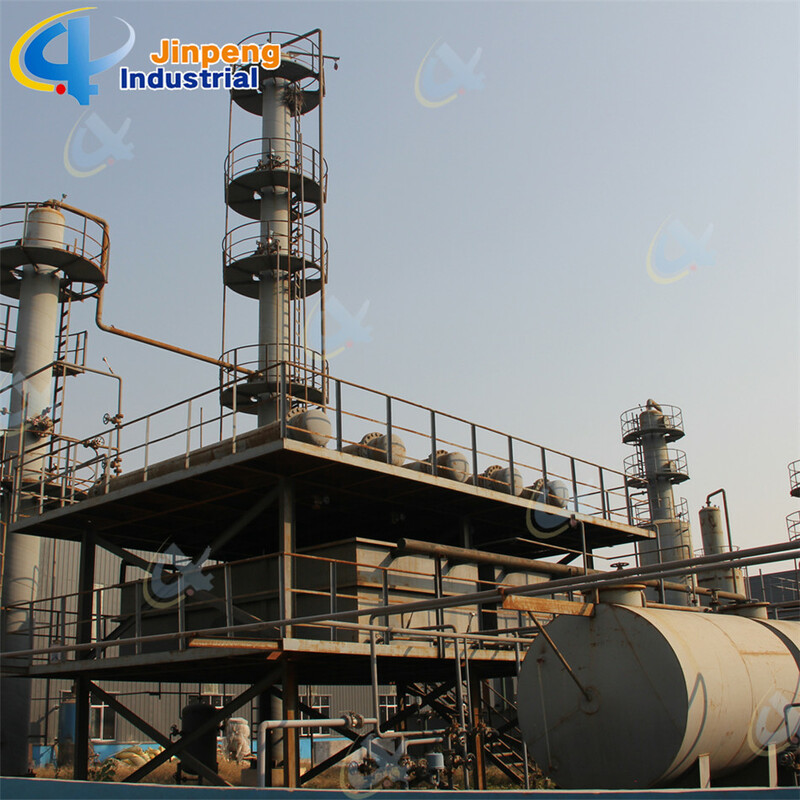 Semi-continuous operation, less manpower and low lost in operation. 5. Unique horizontal design, high capacity high oil output with about 90% oil yield and 100% conversion rate, highly effective and profitable. 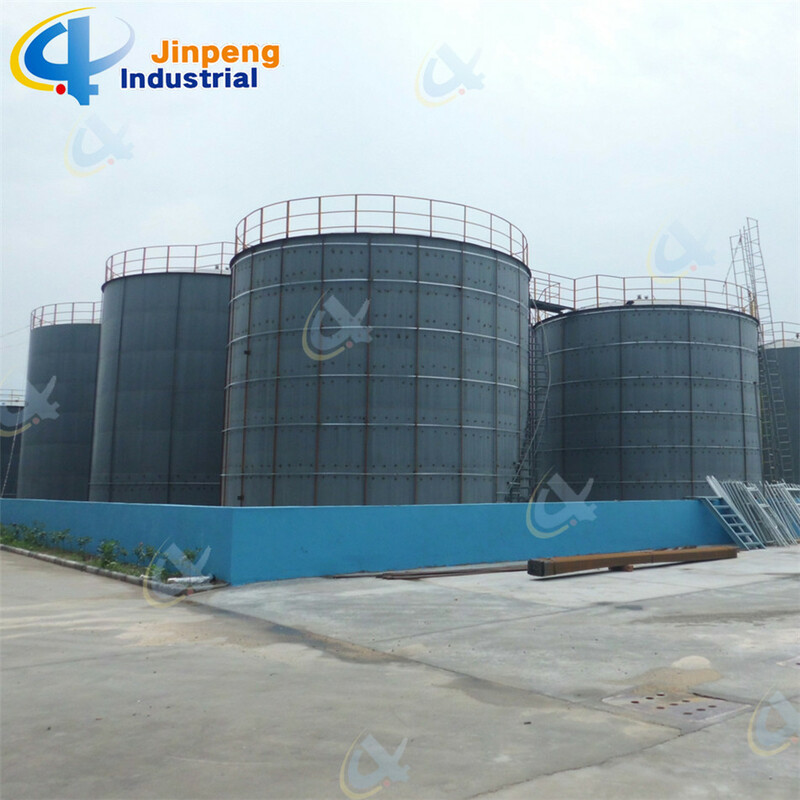 Raw materials: Used Oil, Rubber/Plastics Oil, Crude Oil, etc. 2. Shipping Detail: 30 days after first deposit. 1. Quality warranty period: One year warranty for the chamber of the distillation machines, and lifetime maintenance for complete set of machines. 2. Installation: According to the requirement of the buyer, our company sends engineers for installation and commissioning in buyer's site including the training of skills of buyer's workers on operation, maintenance, etc. It is also a technology innovative demonstration enterprise involving scientific research, manufacture and sales together. 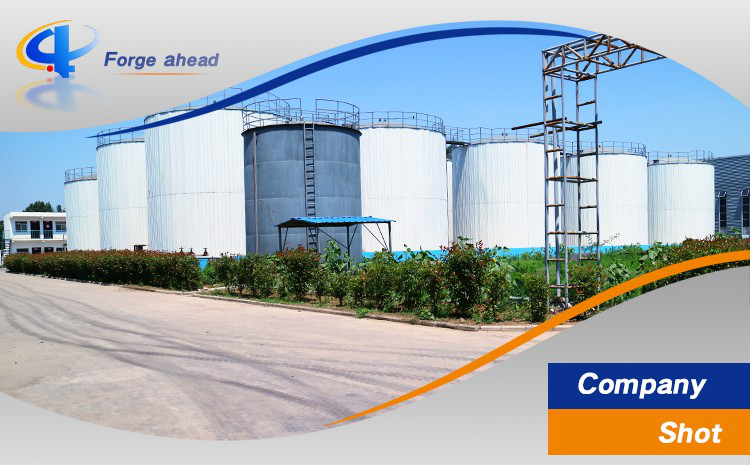 Now the company covers an area of 113,220 square meter. We expect your coming for negotiation and inquiry.